I have a couple of new papers coming out in anthologies. 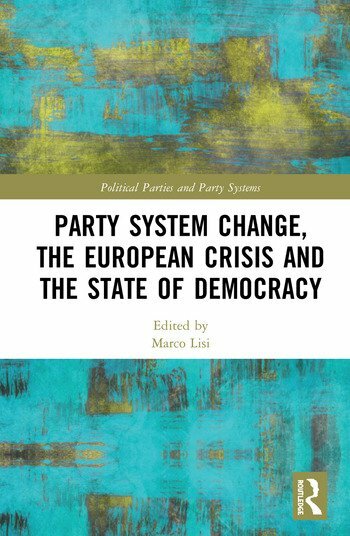 One is with my good colleague, Karina Kosiara-Pedersen, "Change and stability in the Danish party system", in M. Lisi (ed. ): Party system change, the European crisis and the state of democracy. London; N.Y.: Routledge, 2018, pp. 63-79 (Routledge Studies on Political Parties and Party Systems). "When looking at the Danish political system in the ﬁrst decade and a half of the new millennium, it is tempting to quote Lampedusa’s words from Il Gattopardo: That everything must change so that everything can remain the same. New parties emerged, semi-old parties disappeared but, on the surface, most things seem largely the same. 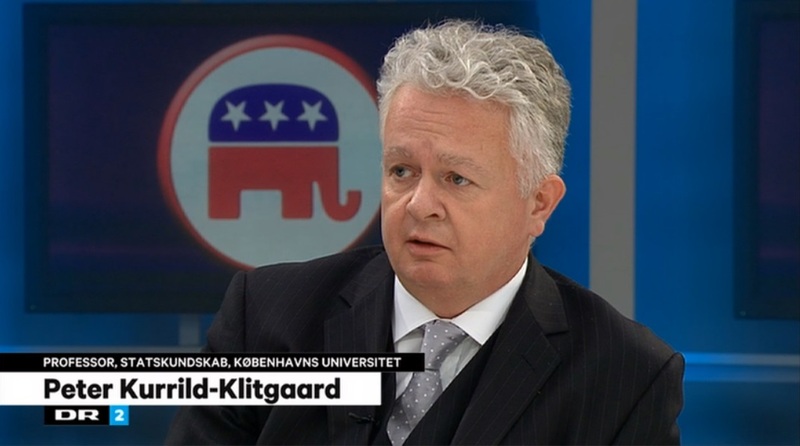 Yet that would to a large extent be to ignore some quite subtle but important changes, ﬁ rst and foremost that the “quadropoly” of the “four old parties”, which has dominated Danish politics for a century, have declined in strength and given way to a much more fragmented and multipolar party system. This change has come about gradually. There is no particular revival after the economic or immigration crises and neither does the framing of new parties indicate a link. While these crises have had an impact on the political agenda and policies, they do not seem to have had an impact on the conﬁ guration of the Danish party system. The historic core of the Danish party system has declined. The four old parties won nine out of ten votes prior to the earthquake election of 1973 at which they gained only 58 percent. In the period under scrutiny here, the combined electoral base of these four parties has shrunk from three out of four in 2001 and 2005 to two-thirds in 2007 and 2011 and only just over half in 2015. While they still provide a core, they simply do not dominate the party system to the same extent as they used to. This decline in the support for the oldest parties is similar across the Scandinavian countries but more marked in Denmark." "Since World War I, “social democracy” has been one of the most influential political ideas. It refers to a partisan political movement, an ideological orientation, and a set of political institutions. Common denominators are the extension of democracy to socioeconomic spheres and an expansion of government activities beyond those of merely providing national security, law and order, and a narrow set of public goods. However, such a program would seem problematic given a number of insights offered by public choice theory: All forms of majority decisions are sensitive to even small changes in the procedures and are likely to produce outcomes not preferred by a majority. Majority decisions also risk producing Pareto-inferior outcomes, especially when costs can be imposed on others. And the fewer constitutional limits on government activities there are, the larger the extent of rent seeking with associated welfare losses is likely to be. Together these points are significant challenges to a program that wants to extend majority decision to new spheres while simultaneously promising prosperity for all."